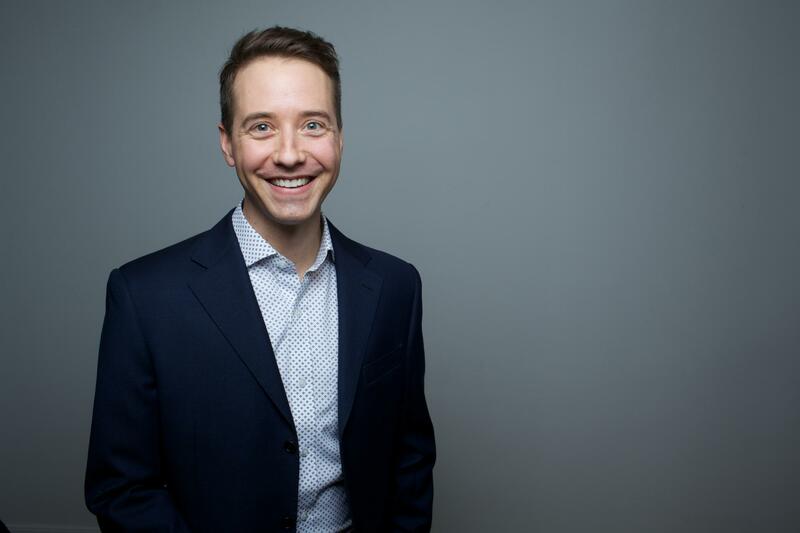 Zachary Smith, founder and CEO of Packet, Inc. was recently elected to the Open19 Board of Directors. Zac has spent the past 16 years building, running and fixing public cloud infrastructure platforms. As Packet CEO, he is responsible for the company’s strategic product roadmap, and is most passionate about helping customers and partners take advantage of fundamental compute and avoid vendor lock-in. He lives in New York City with his wife and two young children. Q: What attracted Packet [Host Inc.] to the Open19 Foundation? A: Packet is focused on helping the leading enterprises of tomorrow deploy specialized infrastructure at global scale. To do this, we need to reinvent the “last mile”, especially as we put compute in hundreds or thousands of locations. The Open19 Foundation offers a promising architectural basis that aligns well with our goals. Q: How do you see Packet contributing to the Open19 Foundation? A: Having worked in the infrastructure space since the early 2000s, we’re a company of builders who love hardware. 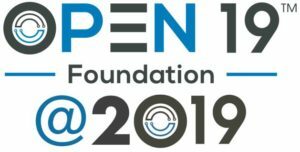 However, our main value to the Open19 Foundation is that we work closely with dozens of companies (and thousands of users) that share our vision for a new, more distributed computing architecture. We can bring a diverse set of use cases to help inform the Foundation’s work. Q: What are some of your personal goals as an Open19 Foundation board member? A: In 1982 Alan Kay said that “…people who are really serious about software should make their own hardware.” I’m on a personal mission to make that ideal more of a reality for today’s automation-focused customer. By building a scalable delivery model, I think we can go a long way to charting a course in which hardware is a true innovation layer for technology enabled companies, and not just an abstracted commodity. 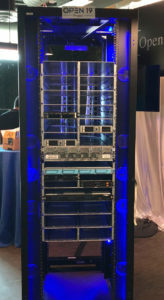 Q: What do you see as the biggest challenges facing the data center industry and what impact do you anticipate the Open19 Foundation having? A: As an industry, we’re very good at putting a lot of the same thing in a few places. We’re not good at putting a few of a lot of things in hundreds or thousands of locations. This is a massive challenge facing the data center supply chain. Open19 has a pragmatic and operationally scalable approach that can help to better prepare the ecosystem for what’s next. Q: Where do you think the industry will be in the next 5-10 years? A: In 10 years, I expect that all leading companies in every sector of the economy will be technology enabled. This group of a few thousand companies will be actively injecting their opinion into the entire stack, and due to various requirements, they’ll be making a lot more of the hardware around the software, instead of the other way around.